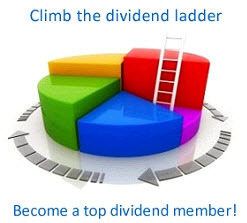 Dividend Yield = Annual Dividends per share / Price per share The dividend yield is significant because it provides a measure of that component of the total return that comes from dividends, with the balance coming from price appreciation. 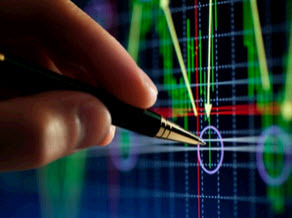 Expected Return on Stock = Dividend Yield + Price Appreciation Some investors also use the dividend yield as a measure of risk and as an investment screen, i.e., they invest in stocks with high dividend yields. Studies indicate that stocks with high dividend yields earn excess returns, after adjusting for market performance and risk. 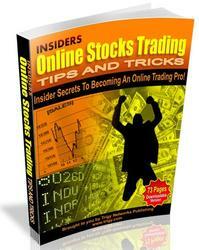 Dividend Yield: This is the dollar dividend per share divided by the current price per share. dividends on the major exchanges in January 2004. Note, though, that 4800 firms out of the total sample of 7500 firms did not pay dividends. Strictly speaking, the median dividend yield for a stock in the United States is zero. 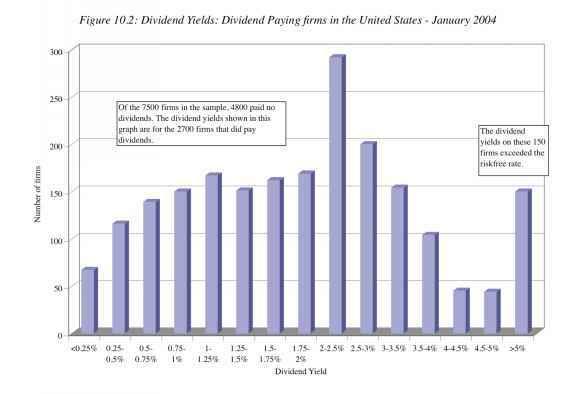 The median dividend yield among dividend paying stocks is 1.80%, and the average dividend yield of 2/12% is low by historical standards, as evidenced by Figure 10.3, which plots average dividend yields by year from 1960 to 2003.